Jacksonville is a city in the U.S. state of Florida, and is the county seat of Duval County. Since 1968, as a result of the consolidation of the city and county government, and a corresponding expansion of the city limits to include almost the entire county, Jacksonville is the largest city in land area in the contiguous United States. Jacksonville is the largest deep-water port in the south (as well as the second-largest port on the U.S. East coast) and a leading port in the U.S. for automobile imports, as well as the leading transportation and distribution hub in the state. The strength of the city's economy lies in its broad diversification which is balanced among distribution, financial services, biomedical technology, consumer goods, information services, manufacturing, insurance and other industries. The population of Jacksonville FL is 1.6 Million (CSA) (2019 est. ), while the inflation rate (CPI) is 1.6% for the United States as at January 2019. 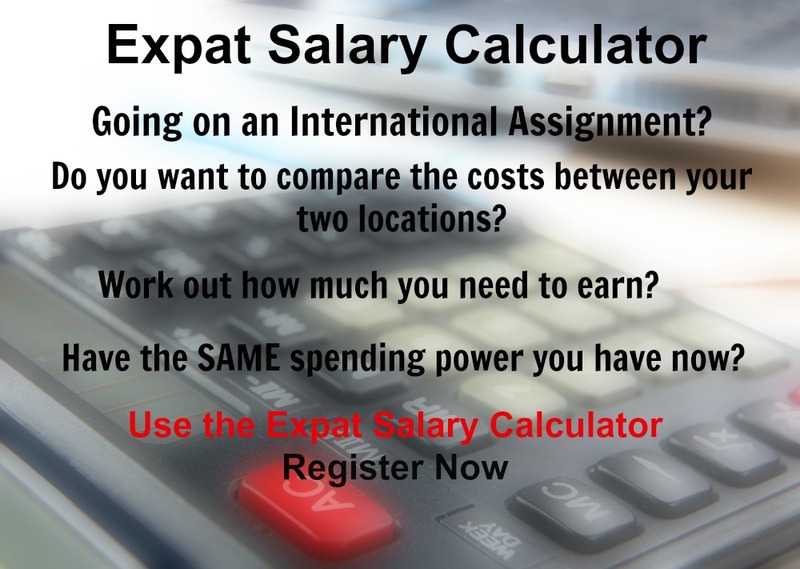 The cost of living for expatriates / professional migrants in Jacksonville FL as at 1 April 2019 is low in comparison to other places in the world. Jacksonville FL is for example 20.6% more expensive than Houston TX for groceries, -5.4% cheaper for household costs than Kuala Lumpur, and 31% more expensive for transport costs than Dubai. Jacksonville FL is ranked as a minimal hardship location. 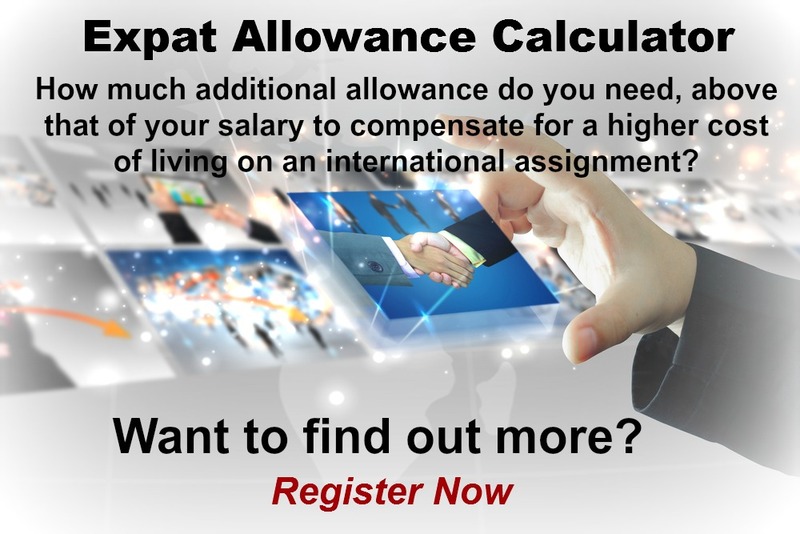 The hardship premium for Jacksonville FL for an expat from Perth, is for example 0%, i.e. host location (Jacksonville FL) premium of 10% minus home (Perth) location premium of 10%. 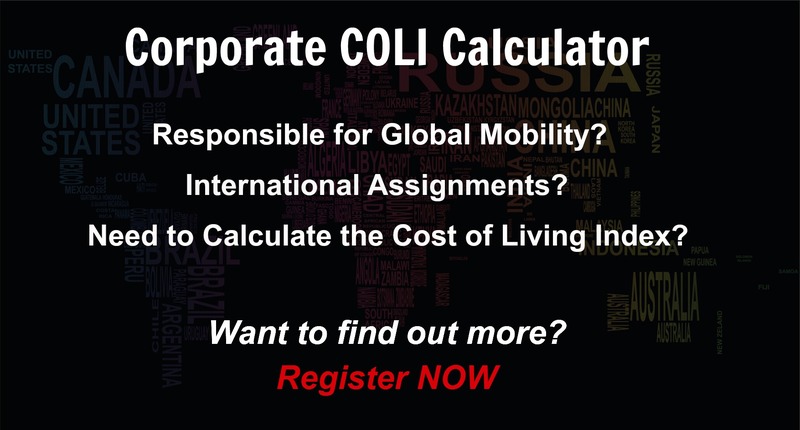 Want to know more about cost of living, hardship (quality of living) or expat salary in Jacksonville FL? Register subscribe to your home location and Jacksonville FL and run your personalised reports.